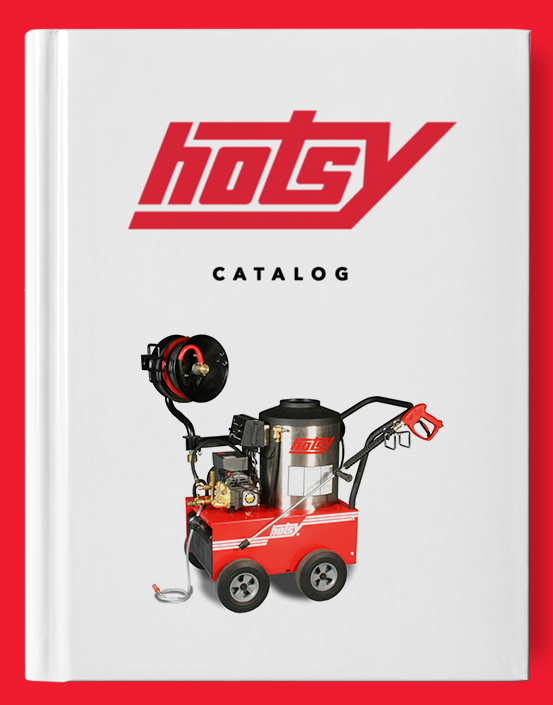 Chemical Resistant Sprayer | Hotsy Equipment Co. Acidic detergents can cause internal damage to your Hotsy Pressure Washer when ran through your soap injector. 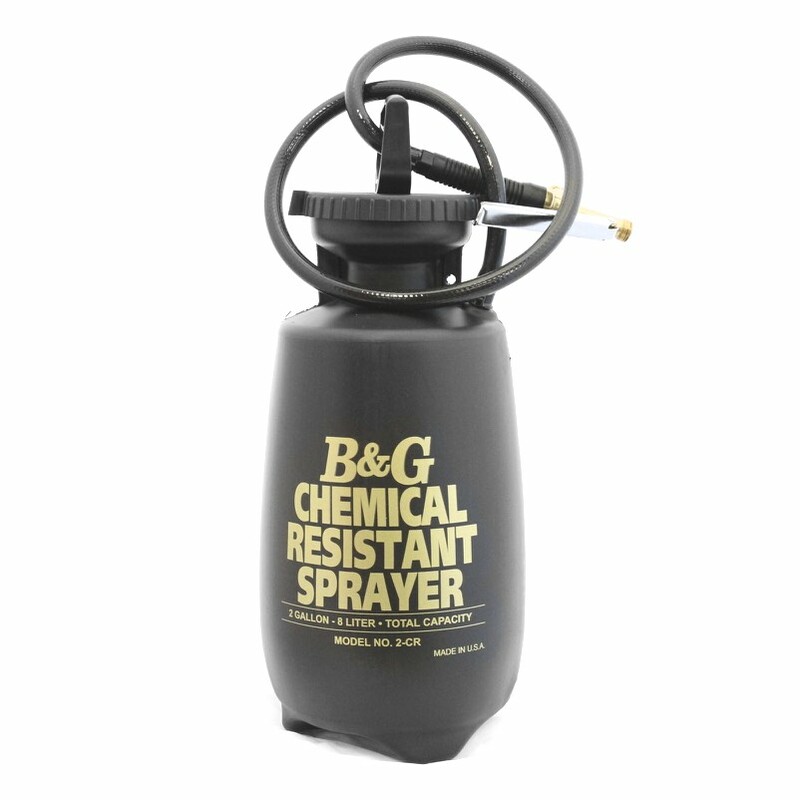 Safely and effectively apply powerful, acidic detergents to worn and dirty equipment with this Chemical Resistant Sprayer from Hotsy Equipment Co.